The 2013 Kia Optima Sedan with Panoramic Sunroof meets the Sports Techie needs. Charlie of HowToBeADad shares a fine example of how morphing together sports and technology can be a simple thing. Simply watching airplanes through a techie sunroof on your car with a family member, significant other, or friend, can do it. Driving children around in a new 2013 Kia Optima, Sorrento, or Soul, might be the best hybrid car upgrade decision of your Sports Techie families life. Watch and listen to Charlie explain his thoughts about being a superfly Father in the embedded Kia video advert below. Sports Techie, Adventure is basically every kids middle name. Fun things to do with a son or daughter that are low cost abound when you are a creative parent, grandparent or babysitter. Our son, Kellan, is due May 28th. I am excited to drive around in my Kia Spectra with my newborn baby son in circles if need be to enjoy his calming presence. Driving down to Shilshole Bay Marina, Golden Gardens and Discovery Park here in Seattle so we can count the sailboats, kayakers, and SUPs will be priceless when Kell gets to be old enough for his own car seat. Our boat counting experiences sounds similar to Charlie’s airport trip with his son identifying and counting flying planes. Kellan and I will have to be satisfied with rolling down the window though since there is not a panoramic sunroof installed but something tells me inside that just being part of a Sports Techie family adventure requires nothing more than the right sense of spirit and adventure. The moral of the story being that whatever makes your young Sports Techie kids happy and fits into the budget, makes everyone content. 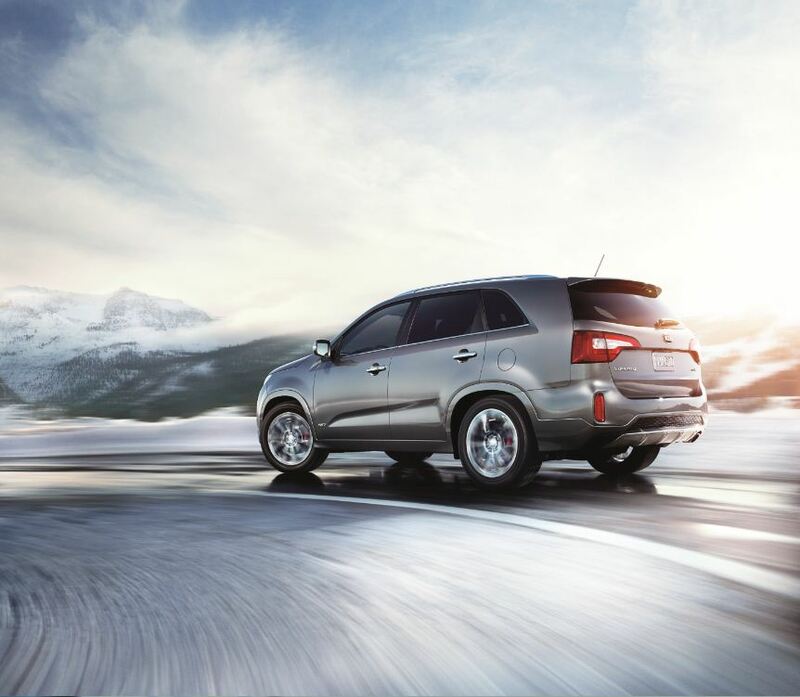 Blogging about the #kiasocialclub for the Sports Techie community is my pleasure. If you have any of your own How To Be A Dad stories to share about entertaining your kids while at the mountains, beach, or park, please do so below in this blog, or comment on any of our Sports Techie social networks. Finding out about fun, low cost ideas that help to entertain children that involve the use of your automobile, SUV, or truck, would be music to my Sports Techie ears as I prepare to enter the good world of the Kia driving Daddy social club.